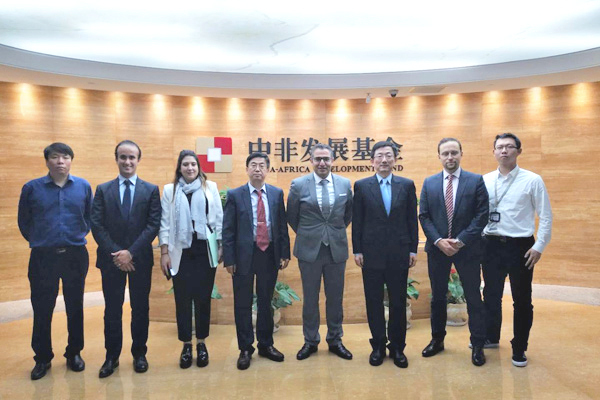 Brief：Dr.Adam Wu, chief operating officer of The China Business Network, helps the international residential property industry work closely with investors from China. There is a huge amount of money out there looking for the best place to get a good return, he says, and now is the time to get involved. Things are only going to get bigger and better. But work hard to understand the Chinese mentality, he says. Top people talk to OPP. China's overseas property explosion has only just begun, and its potential for more or less limitless growth is going to transform the world's residential real estate landscape, says the Chief Operating Officer of China Business Network (CBN) Dr. Adam Wu. Leading business cities around the globe are going to go on seeing huge numbers of Chinese state, private and institutional investors trying to and the right location for their huge US$12 trillion-plus mountain of savings. The taps are definitely going to go on flowing. Speaking to OPP from his offices in London’s Canary Wharf financial centre, Dr. Adam Wu cannot see any reason why “property in hotspots like London, Vancouver, Singapore and San Francisco” should not stay at the top of the Chinese investor’s shopping list. It has paying subscription members, often in the tourism business, but relies mainly on doing straightforward commercial deals and getting paid on results to survive. 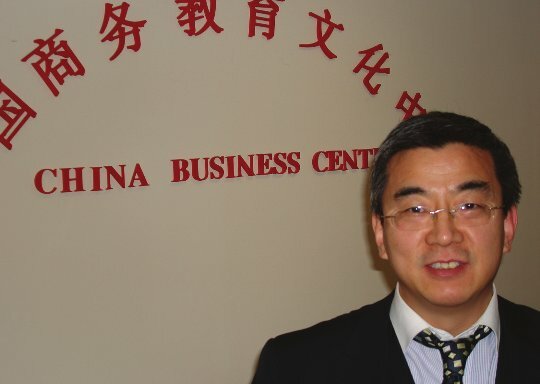 His mission, he says, is taking Chinese investors and business people out into the world. And, in residential property terms, he keeps the operation tightly focused on what they want to buy … and where and why. Other European capitals like Paris and Berlin are OK, but “too many people like to rent there” says Dr. Adam Wu. With offices in Beijing, Shanghai, Guilin and London, CBN sees its role as guiding property investors through the process of getting into overseas property. But, once persuaded that the figures stack up, that the property exists, that there is a suitably dynamic secondary market, and that the country in question has stable and well-established freehold property laws, Wu’s clients will spend … often on a big scale. Do your homework, give them the proper facts and figures that they like, and you will make money he says. CBN has its own property portal too, called www.soufang168.com, which showcases properties anywhere in the world in the Chinese language. It looks good and is fully optimised for the China Wide Web. Does this mean agencies in China trying to sell overseas properties should tap into lifestyle incentives and offer different add-ons to make the deal go through smoothly? "Chinese buyers really like the idea of buying in the Turks and Caicos Islands and, after five years, becoming an overseas citizen of the U.K. They have the money, they are all just looking for somewhere sensible to park it.” So … offer somewhere that will make good money, as well as an escape route out of China. What’s on Wu’s mind at present? The London Olympics he says, quick as a flash, and the boom in Chinese students at universities overseas.